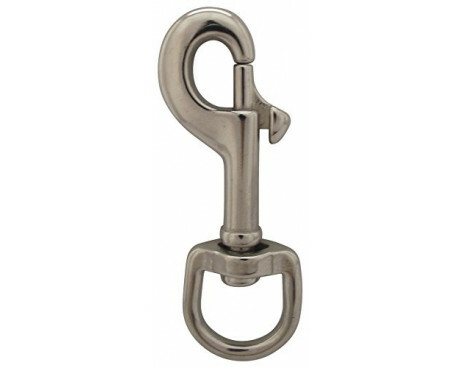 Flagpole clips play an important role in ensuring that your flag is attached to the halyard and pole and flying correctly. 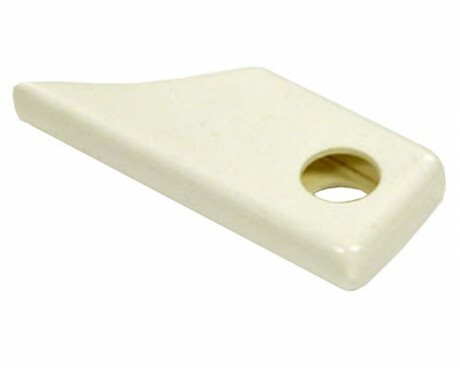 They're a key piece of flag hardware that you'll want to be sure to order if you're setting up a new flagpole! Why Are There So Many Kinds of Flagpole Clips? Flag clips come in a variety of materials and sizes. Just like most flagpole accessories, it's not a one-size-fits-all type of thing. 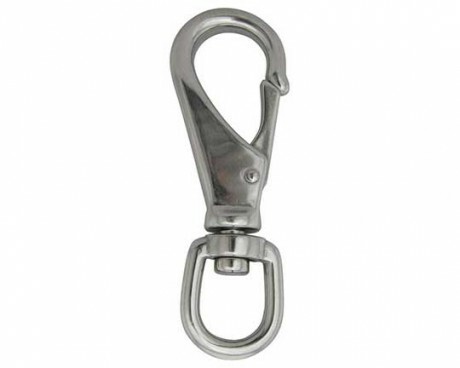 Here's a quick guide to the types of flag pole clips available. 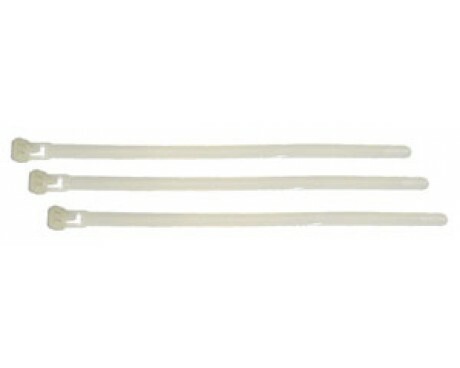 Nylon Clips: Nylon clips are great for most flags up to 4x6'. They are easy to use and inexpensive. Their biggest selling feature is that they are fairly quiet when they tap against the flagpole. If your flag pole is just outside your bedroom window, this is the clip for you! 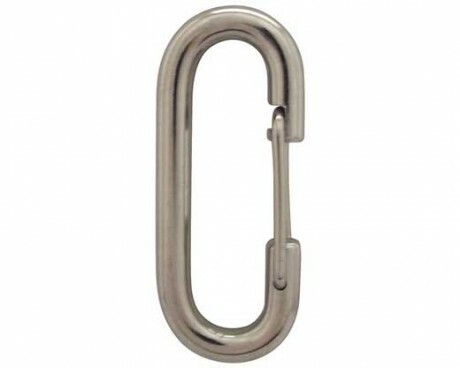 Metal Clips: Metal clips come in stainless steel, bronze and chrome plated. 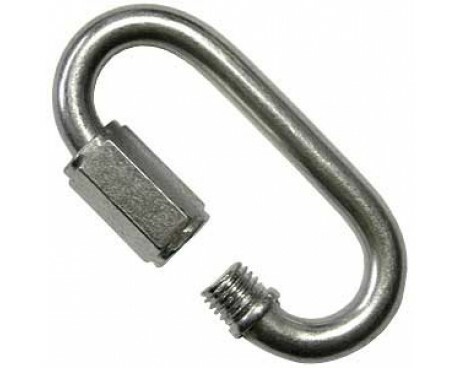 Metal clips can withstand the elements (especially brutal cold) better than the nylon flag clips can and will last longer. The are also stronger for use on large flags. 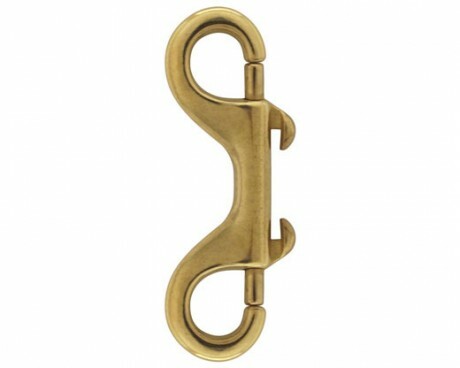 Bronze is a strong and durable metal which will not rust and can last a very long time, even near salt water. 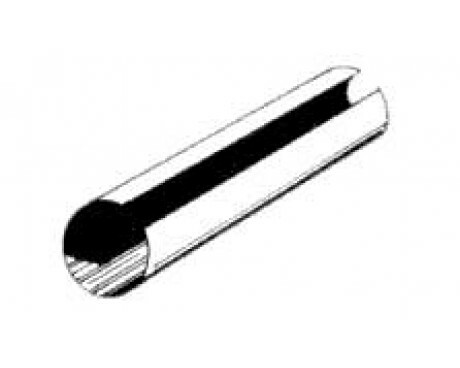 Stainless steel is strong and resists rusting but is not recommended near salt water. 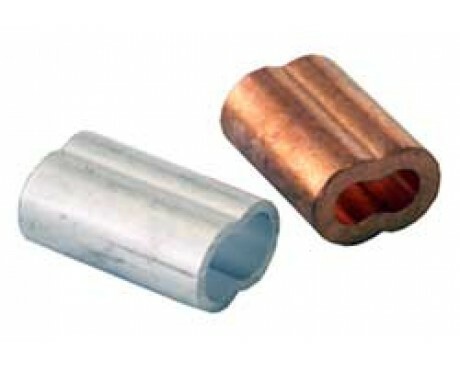 Chrome plated snaps are also durable and resist rusting. They offer a shiny appearance but are not recommended near salt water. Ribber coating on our brass flag snaps is an easy, and durable option for anyone who needs to quiet a noisy flagpole. 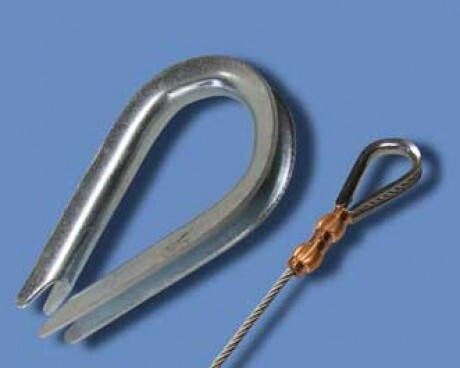 The flag snaps (also called clips) here are made for use with in-ground or outrigger types of flagpoles that have halyard for raising and lowering the flag. If you don't already have flag clips on your halyard or are looking to replace the flag pole clips, here's the step by step instructions. 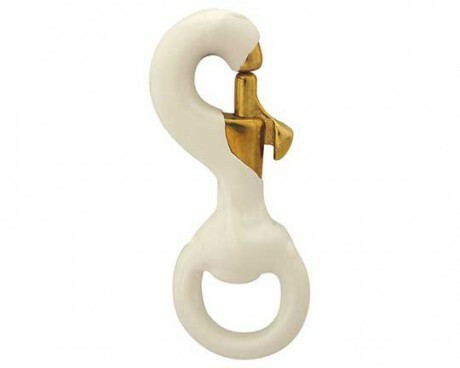 First things first, make sure that your halyard is in good condition. Rotten or worn halyard will break during harsh winds, and will be a much larger job to fix if it falls out of the pulley at the top. If that's in good condition, bring both ends of the halyard to the bottom of the pole and tie the ends together in a knot. We recommend the double fishermans knot. Select a spot above your knot, about half the height of your topmost flag, for your first flag clip. 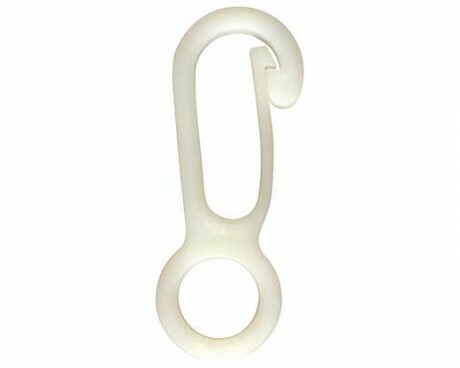 Pinch the rope in that spot and push the curved rope through the hole in the end of the clip. Grab that loop of rope and fold it over the whole clip, then pull the rope above and below the clip to tighten the knot. 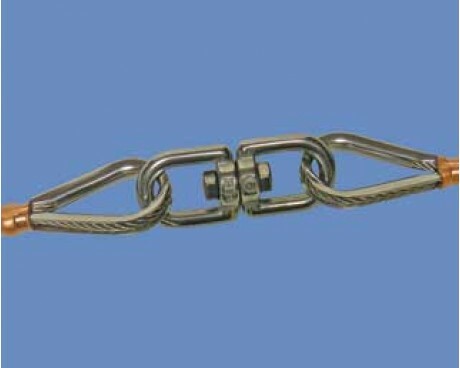 This type of knot doesn't slip and can be easily added and removed without untying (or cutting) your flagpole halyard. 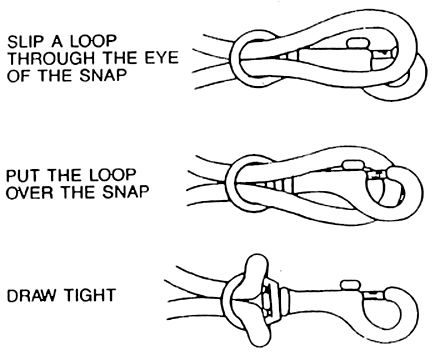 Select another spot on the halyard below the knot, the same distance as your flag grommets, from the first clip, and repeat the process. 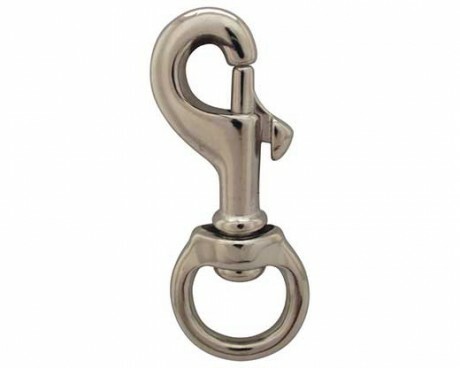 If you've got more than one flag going on this halyard, we recommend a second set of flag clips below the first. The flags should not use the same clip, as it will cause it to wear much faster and can cause undue stress on the header of the flags. Gettysburg Flag Works also offers other flagpole accessories and hardware to help you keep your flags flying securely! 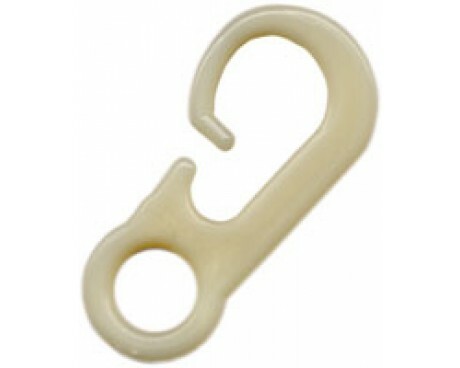 From spring clips, thimbles, crimps to pulleys and halyard, we've got you covered. Browse our wide selection of flagpole accessories here and place your order today! Order your fresh new flag at the same time and your flagpole will look brand new! Still not sure which hardware will work best for your flagpole? Don't worry - we'd be happy to help you figure it out! Just give us a call at 1-888-697-3524 or contact us online and we'll point you in the right direction.